Banana giant Chiquita has announced an annual reduction of 17,000 tonnes in CO2 emissions thanks to an overhaul of its refrigerated container fleet. In 2009, Chiquita began a comprehensive upgrade of its 15,000-strong fleet of 40ft containers and by the end of 2017 almost 12,000 old containers had been replaced. Despite a 25 percent increase in its overall number of containers, Chiquita reported an 11 per cent reduction in electricity use. Thanks to improvements to their design and operating efficiency, the improved containers have three main advantages: less energy is required to run them; they are equipped with greenhouse-friendly refrigerants; and new insulation materials have reduced emissions. With each new container, Chiquita claims to achieve an energy saving of up to 35 per cent, and even more energy is saved through the use of Quest software, which automatically shuts down the container compressor without affecting the quality of the stored fruit. 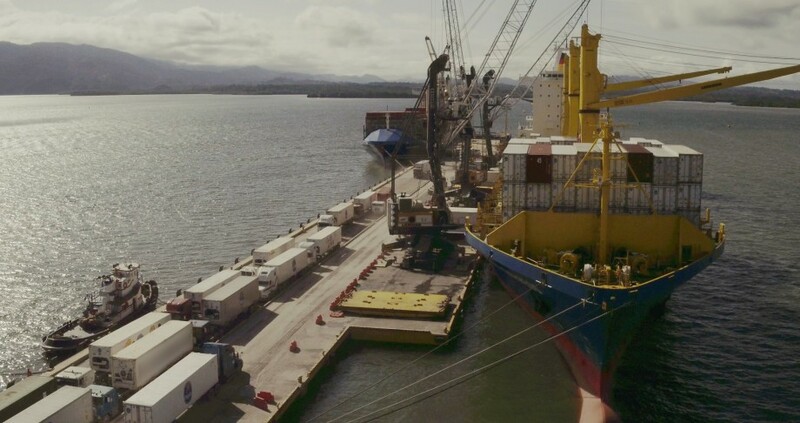 “Looking back over these past years’ work with the container fleet upgrade, we can proudly say we have achieved our goal,” said Jamie Postell, Chiquita’s director of sales in North America. Overall electricity savings of 34m kWh per year equate to an annual reduction of 17,000t in CO2 emissions, Chiquita said.